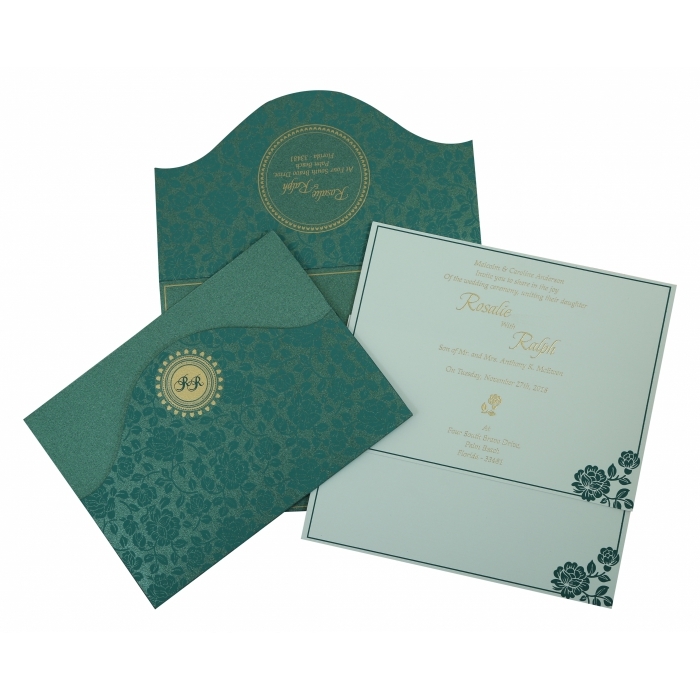 This stunning South Indian Card has been aesthetically crafted and designed to fit just right in your whimsical wedding ceremony. With the right colour combination and stunning prints, patterns and motifs, it makes anyone fall in love with it. 7.25 " X 5.25 "